The entire First Nation family extends its congratulations and warmest wishes for a lifetime of joy and love to Dr. Irim Salik and Mahmud Riffat, who were married last weekend at Park Savoy Estate, with Kim Kirkley serving as their Celebrant. Kim Kirkley, an ordained and licensed First Nation ceremonial minister, is one of the leading Life-Cycle Celebrants® in the New York and New Jersey area. In addition to her service as a Celebrant, she serves on the faculty of the Celebrant Foundation and Institute, focusing on Fundamentals of Celebrancy, Weddings, Ceremony Across the Life Cycle Certifications, and Advanced Marketing Courses. She is the author of several books, including “Love Stories: A Celebrant’s Work,” which is considered essential reading for anyone aspiring to serve as a life-cycle celebrant. 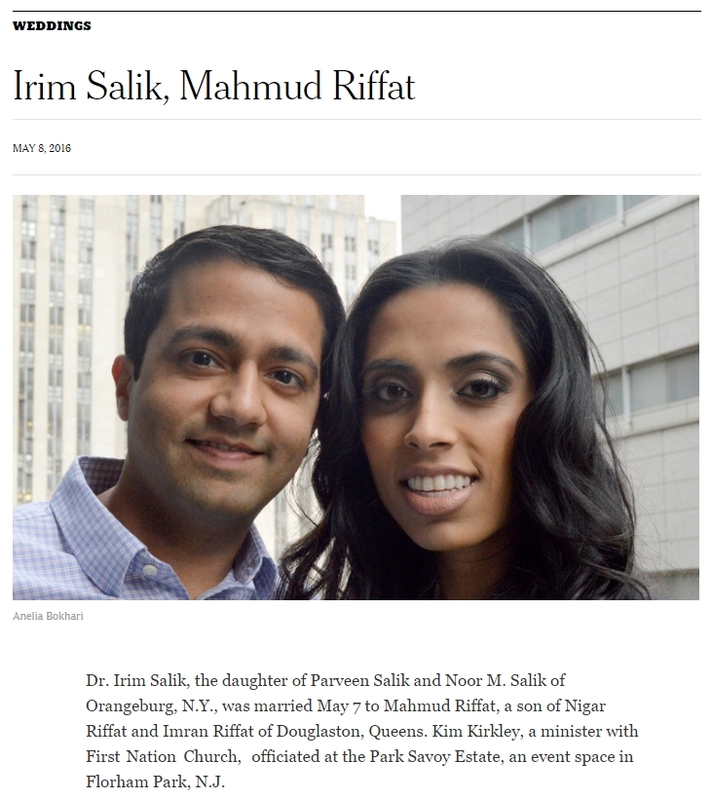 Read the full story of Dr. Salik and Mr. Riffat’s wedding in Sunday’s edition of the New York Times. Have you performed a ceremony recently? 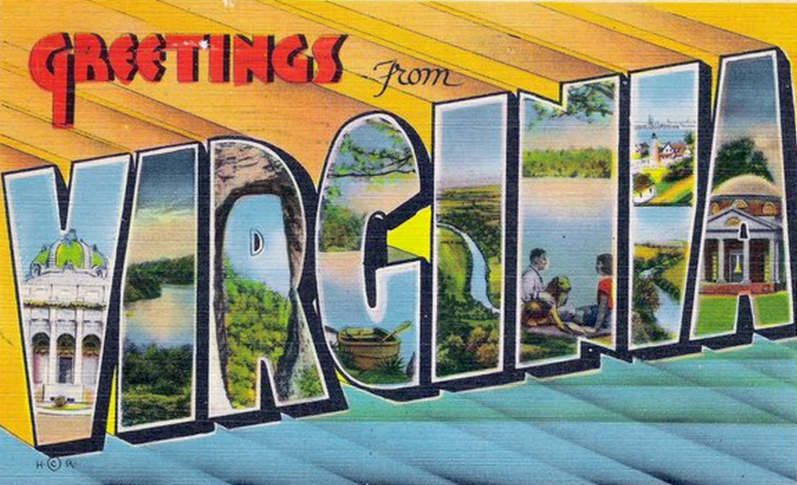 If so, please send us the details and a photograph (or two!) so that we may feature it here. 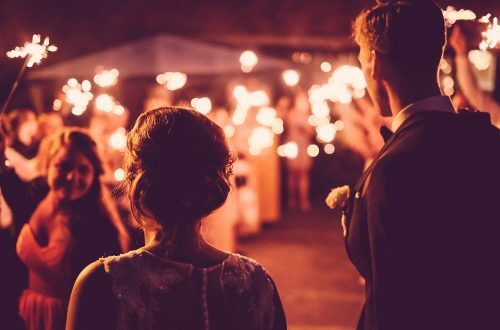 Wondering how to become ordained to perform weddings for your friends and family? Stop wondering and start doing! Click here to begin the quick, simple process.